Transform the exterior of your home with the help of the experts at R & M Roofing & Building Services. Based in Guildford, Surrey, we offer first-rate groundwork solutions, covering paving, driveways, and much more. Plus, we provide completely free quotations for our work, and offer in-depth design services, too. Contact us today to discuss our 10-year guarantees. 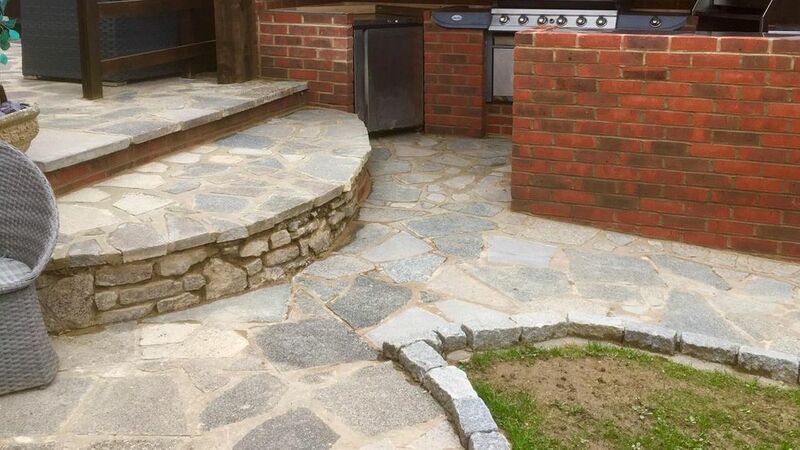 in Guildford, Surrey, to discover more about our groundwork and paving services.